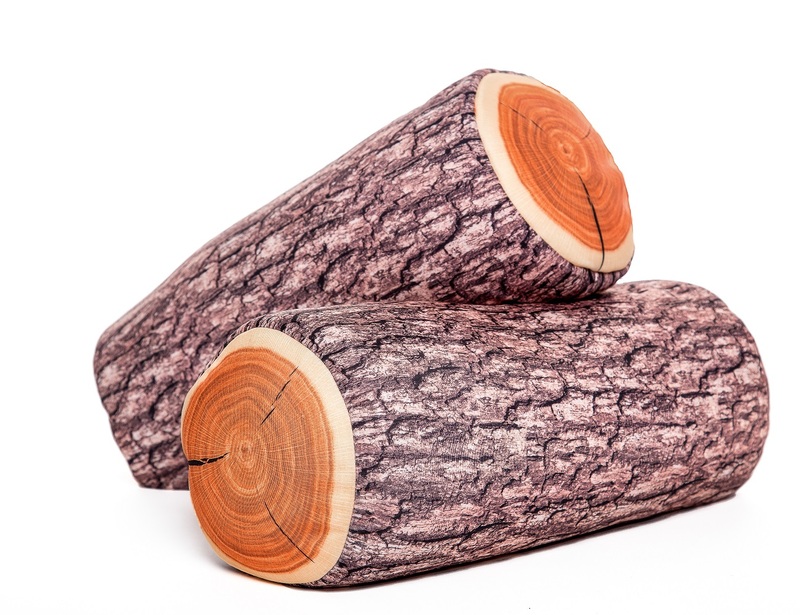 Enjoy sleeping like a log and travelling to your world of dreams surrounding nature on this innovatively designed Log Pillow. 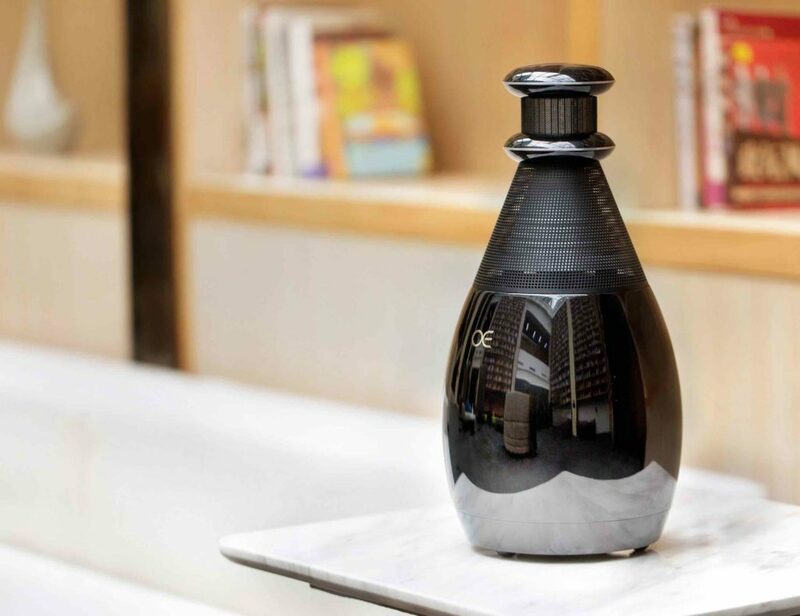 It features a three dimensional print of a log which unlike the wooden texture, feels extremely soft and cosy for you to rest your head on. 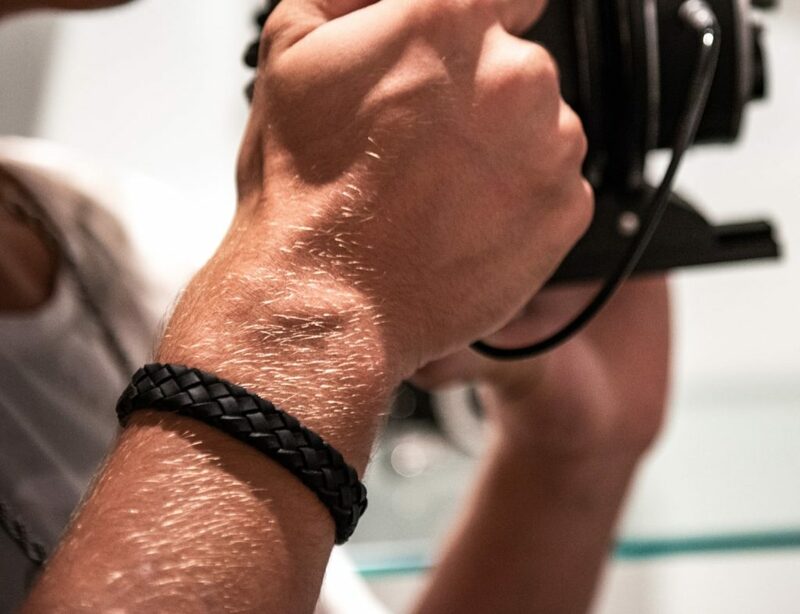 The pillow comes with a microbead fill and spandex cover. The plush pillow is lightweight too and makes a great travel accessory you can use to relax during long journeys with a feel of nature around. 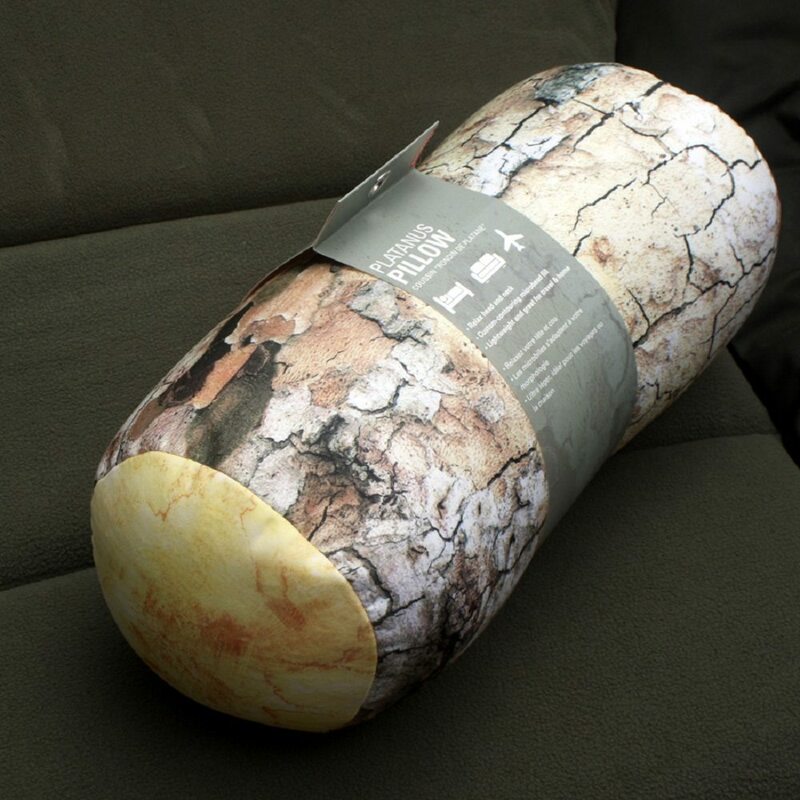 In order to bring the real feel of sleeping like a log, the best situation would be to rest on this pillow with the softness of grass surrounding you. 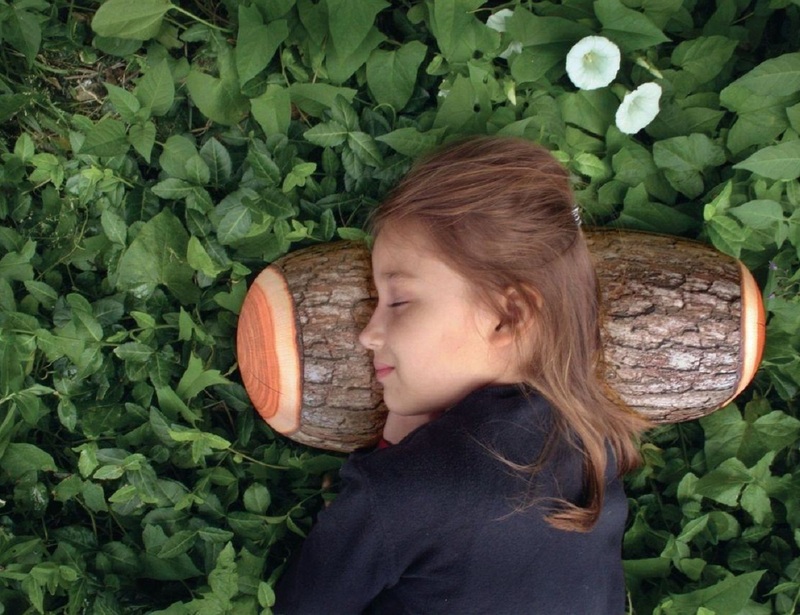 Now you can sleep like a log when you relaby your head and neck on this log shaped pillow. 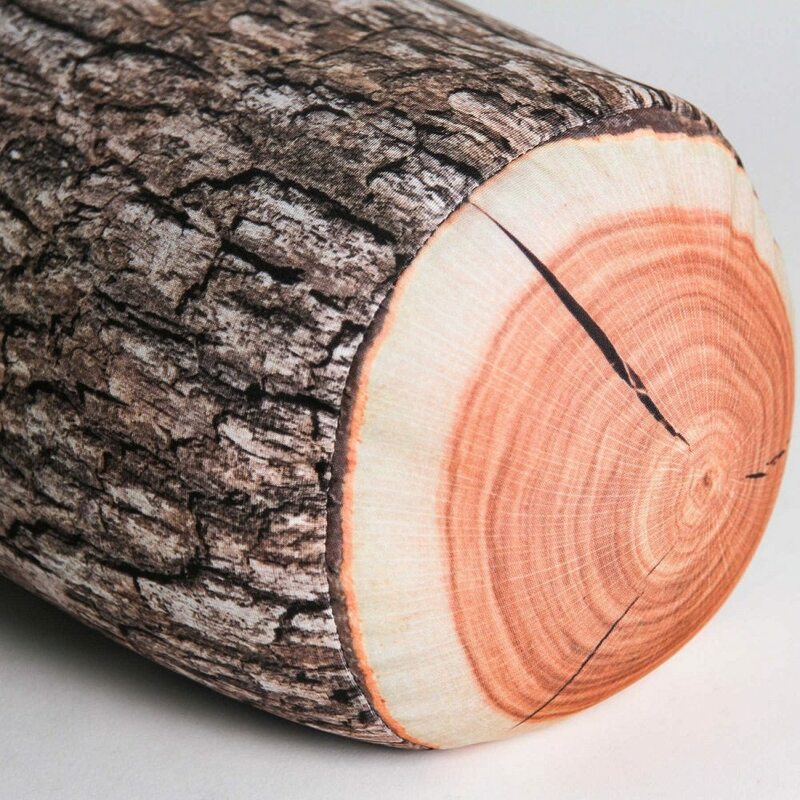 Bolster pillow features realistic three dimensional print of a log. Custom contouring microbead fill and spandeby cover.Lightweight and great for travel or home.